← Fix it Faux Pas: How many tires does it take to fix a roof? 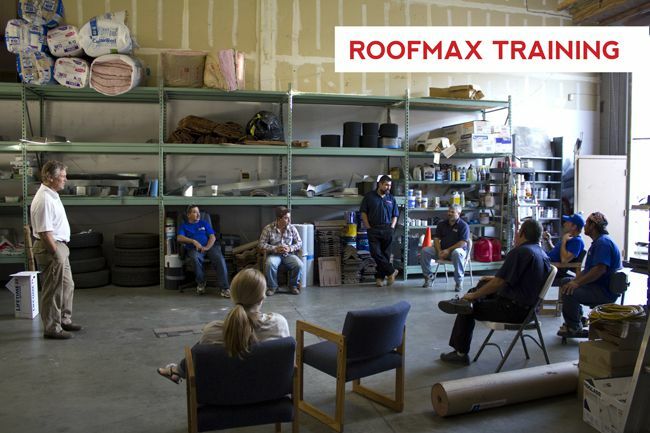 Roofmax has always believed in staying ahead of the curve and up to date in all the latest training that our manufacturers offer. This week we had the privilege of having GAF come in for some in house training with our production crew! Thanks GAF!